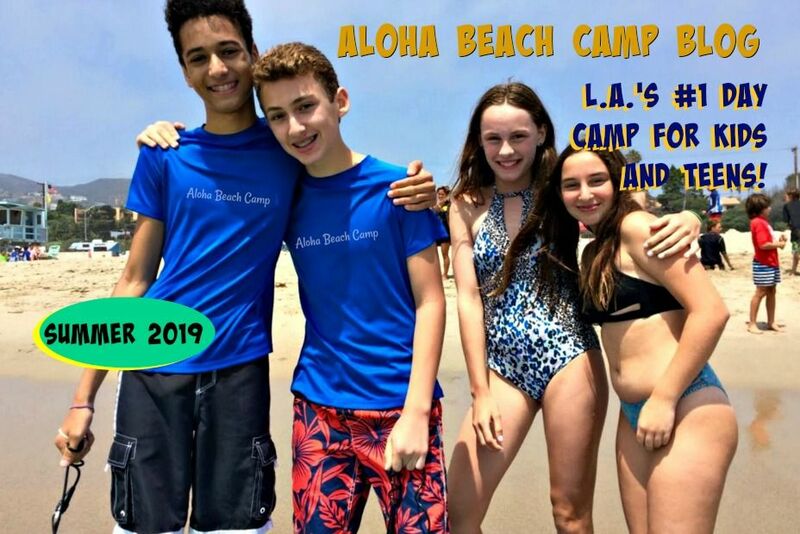 Aloha Beach Camp serves the Westside of Los Angeles with exciting beach and surf camp programs for kids and teens ages 5 to 15. From surfing to sandcastles, and beach hikes to boogie boarding, this summer we're offering over 200 safe and fun camp activities for campers to enjoy. 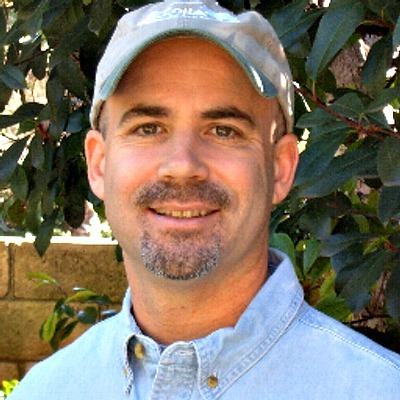 The camp takes place at Zuma Beach and Paradise Cove in Malibu and other beaches and lakes like Castaic Lake in Valencia. But even though West L.A. is close to the beach, you never need to spend time driving your child to camp yourself. That's because Aloha Beach Camp offers daily bus transportation from Brentwood and other West Los Angeles meeting point locations.